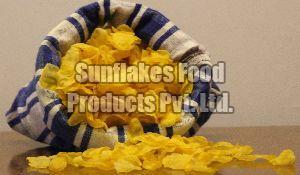 Sunflakes Food Products Pvt. 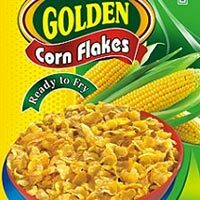 Ltd.
We are the leading manufacturer of maize flakes, and supplies under the brand name golden corn flakes the size of flakes under this quality is consistent. 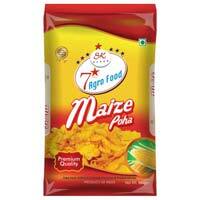 Corn flakes are available in pouches as well as in loose form, these corn maize flakes are mostly consumed in snacks. 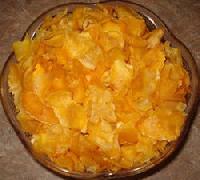 They are also known as maize chips or corn chips. 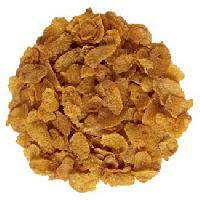 We offer these flakes under the brand name of golden corn flakes. 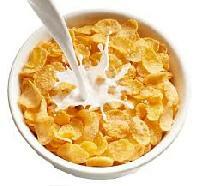 We offer our valuable customers the superior most quality of Maize Corn Flakes that we produce. This product that we produce is highly demanded by all our customers as the quality of the product is the best. 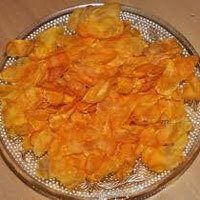 The fine quality of this product is obtained by the usage of good quality raw materials. This product is appreciated by our present customers and they purchase it in huge quantities. Miki Maize Milling Pvt. 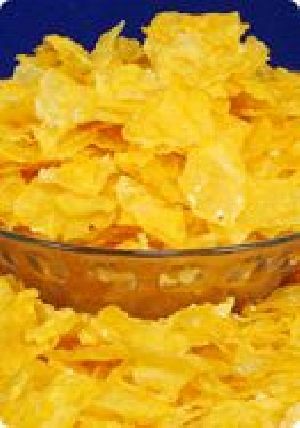 Ltd.
We are supplying maize flakes * * light and crispy flakes made with organically grown corn * free of gluten and wheat; organic, kosher, and vegan-friendly * wholesome and crunchy; no added sweeteners * high-quality specialty health foods. Working from our base in Bhavnagar(India), our company is a well-established provider in the industry. To pay for an order, we can agree upon a payment method as per you and our convenience. We are okay with online as well as offline payment options and wish to make payment easy. 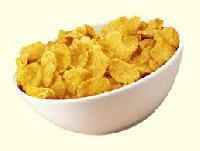 Corn flakes - a treat for your taste-buds! Made from the finest sweet corn that is crisp, fresh and with a munch taste, A light yet high-energy breakfast, this is the best way to boost your day with the extra pump. 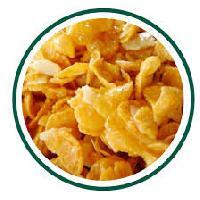 Catering to the requirements of the customers; we are a renowned Supplier of Maize Flakes. Raw material that we source is unprocessed and of excellent quality as we procure it from the trusted sources of the market. Before obtaining it, our experts check it thoroughly. 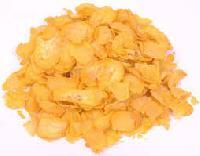 The Maize Flakes, supplied by us, have high nutritional value and low-fat content. 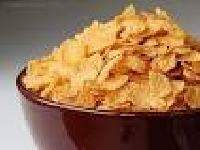 A1 food factory is known as the foremost manufacturer and supplier of corn flakes (maize flakes) in food industries. 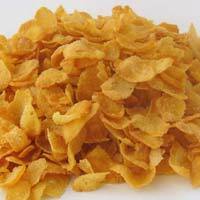 we also supply raw ready to fry corn flakes, oats to snacks and namkeen manufacturing companies. Our domestic and international acclaim defines our success in this industry. We promise to continue the trust consumers have bestowed on us. 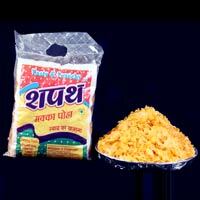 We are leading supplier of huge range of Maize Flakes.